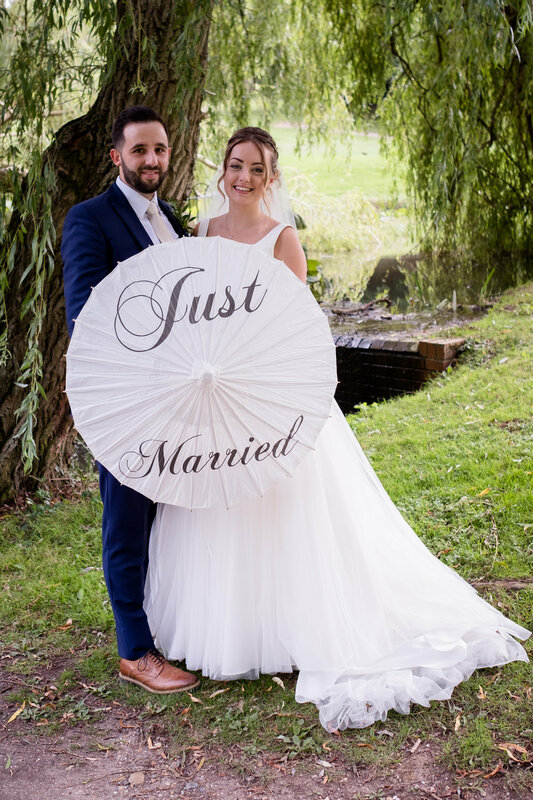 We had a lovely time photographing Jaime and Ryan's wedding day at Ashwells, in Essex, the weather was lovely, as were the couple. 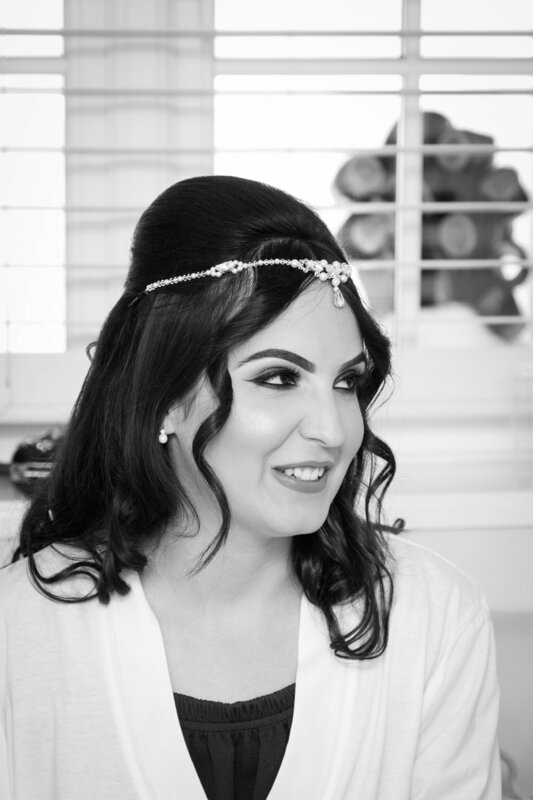 We started the day photographing their preparations for the wedding ceremony. 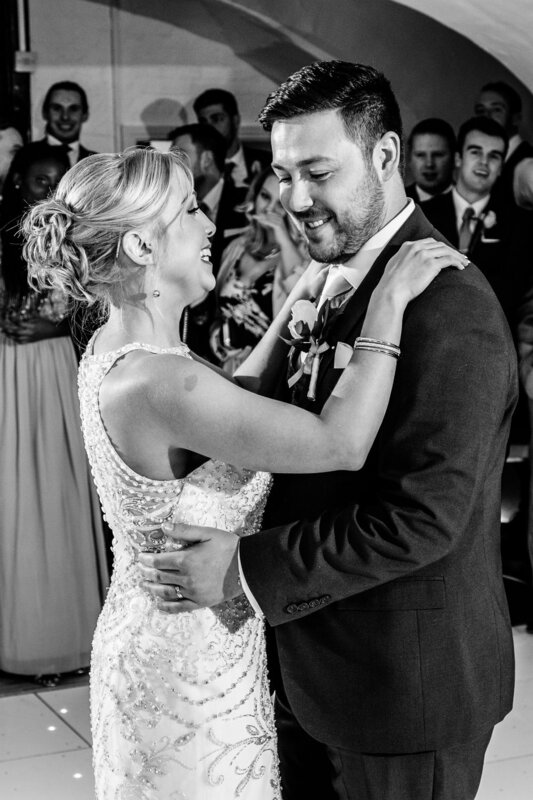 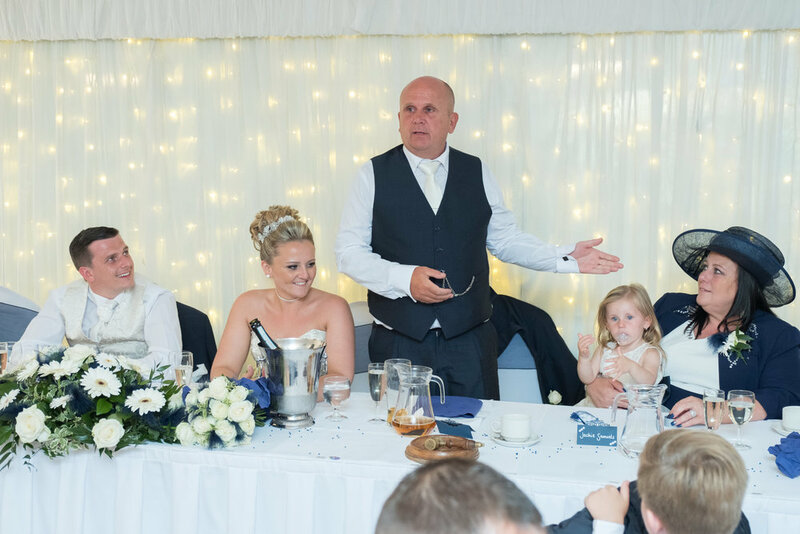 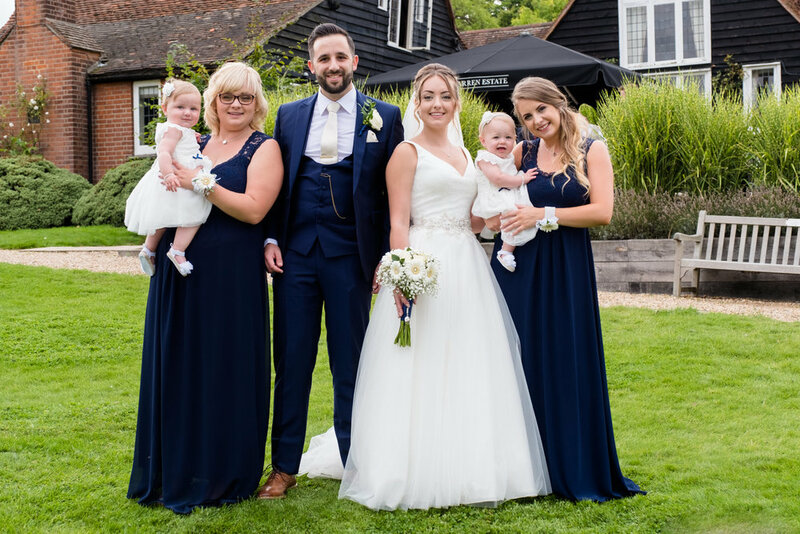 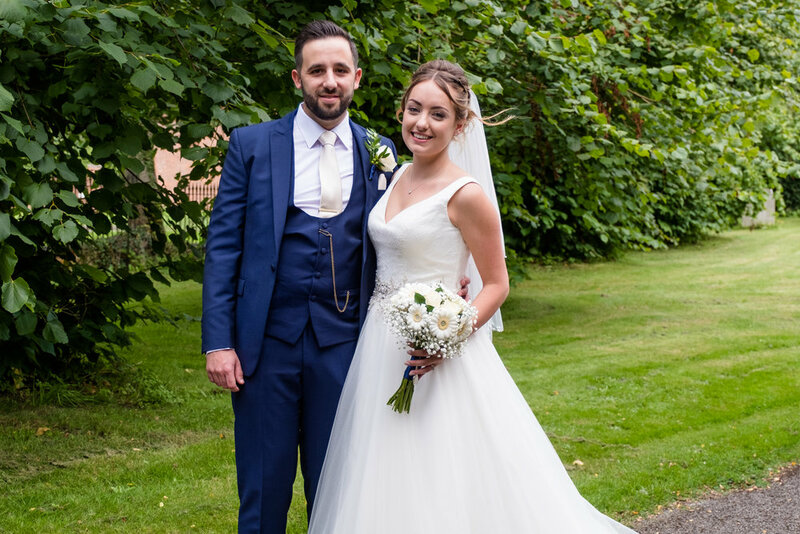 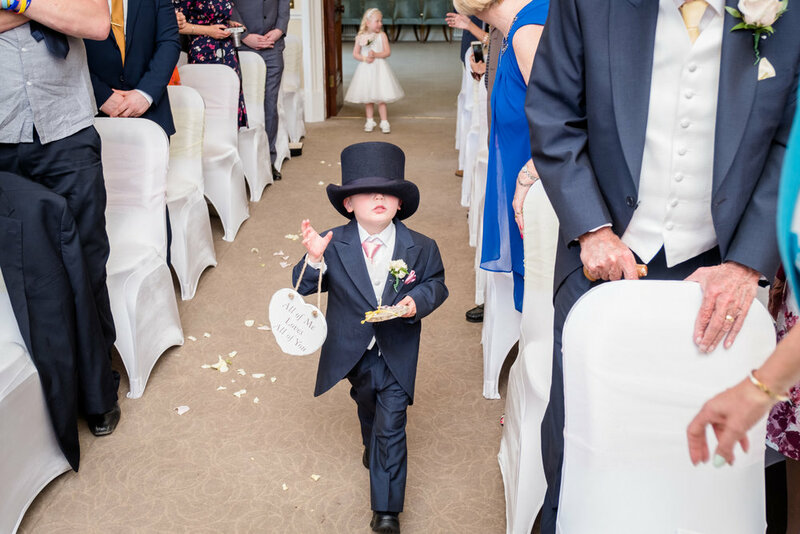 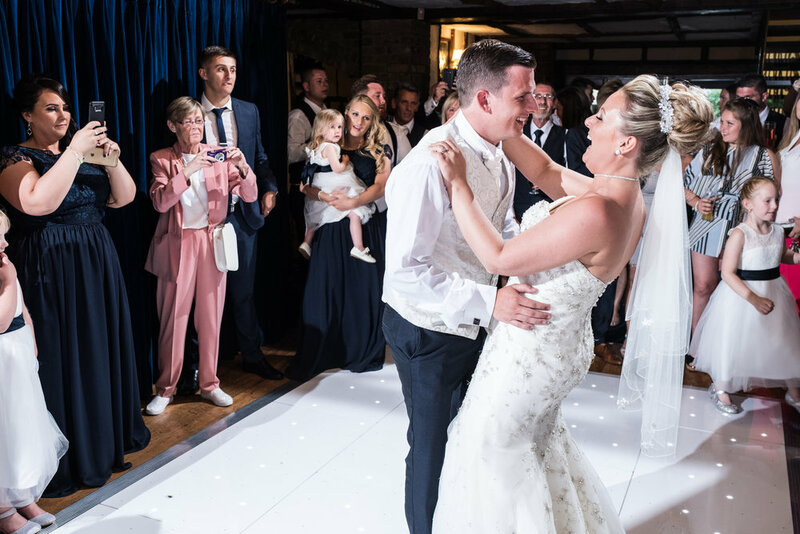 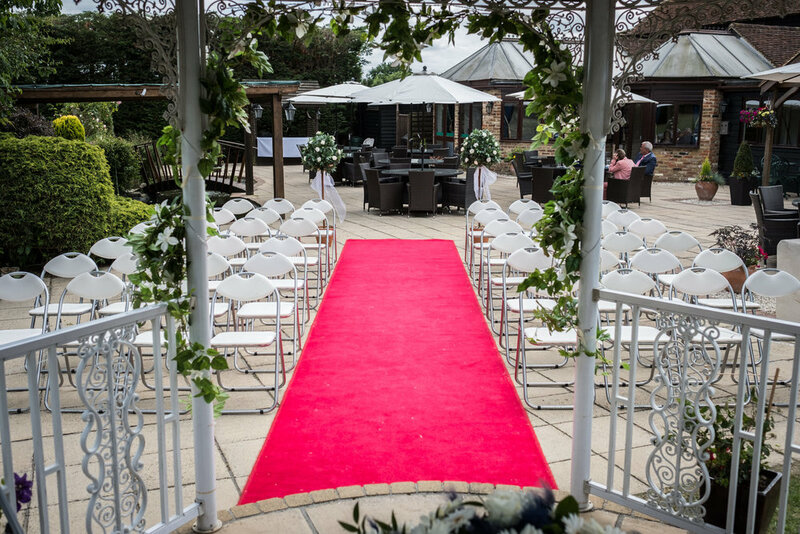 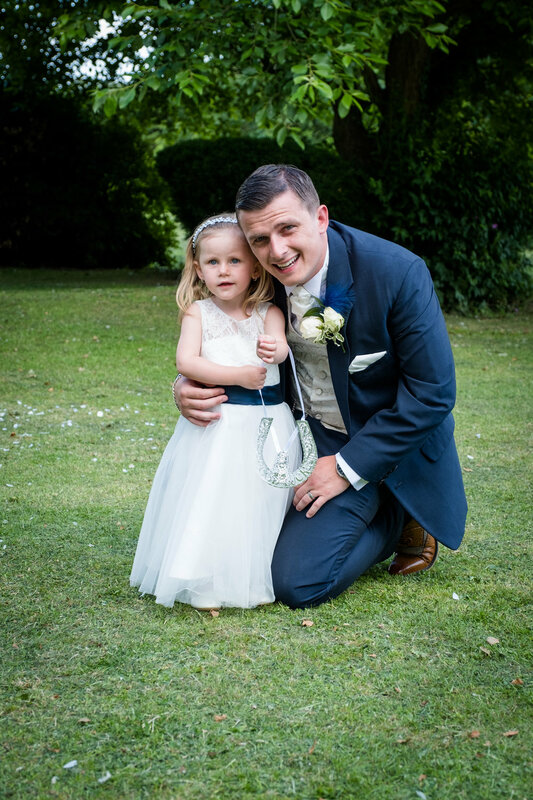 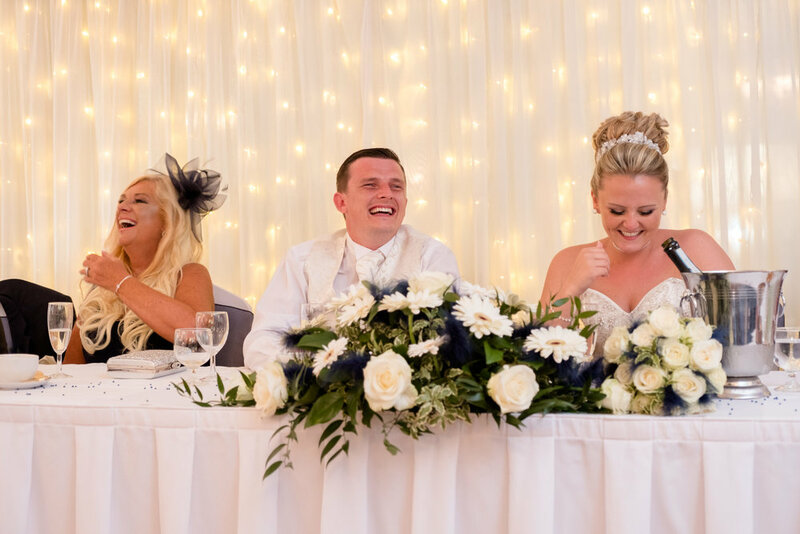 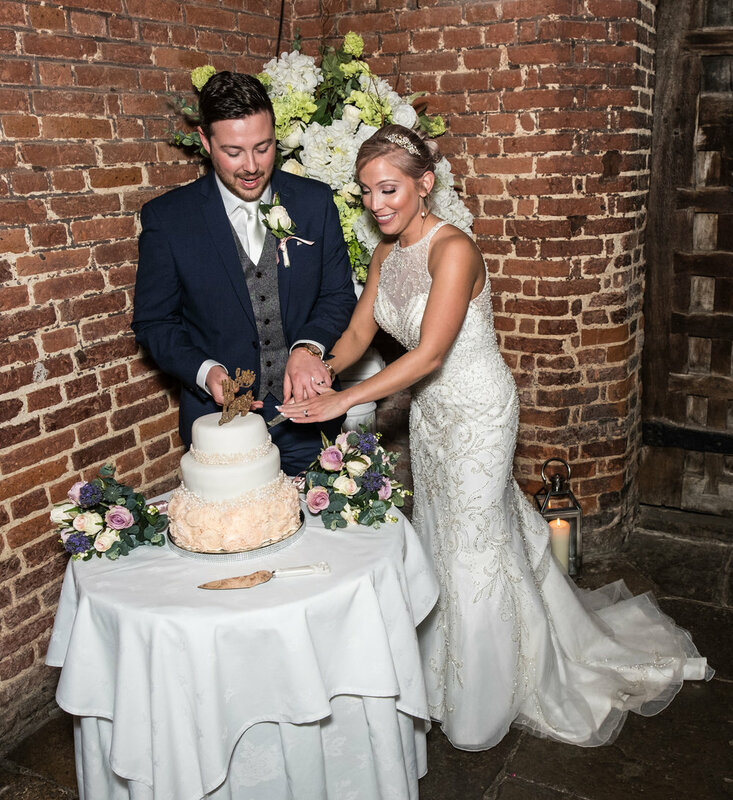 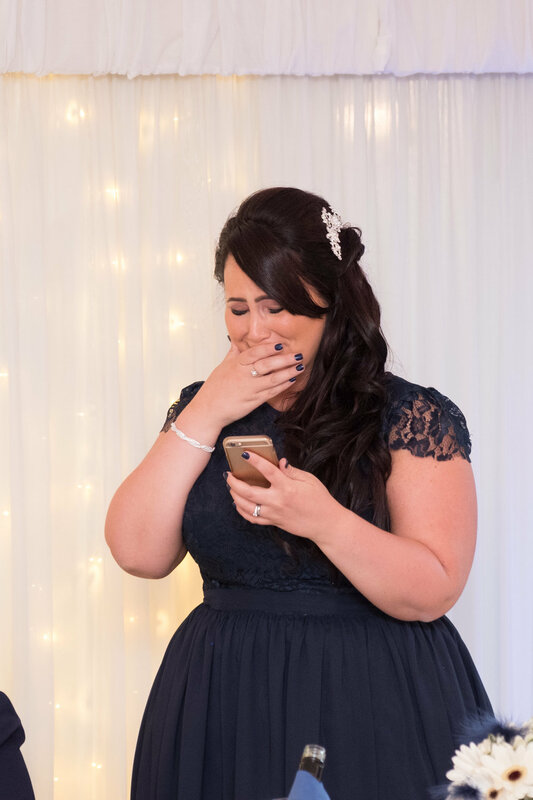 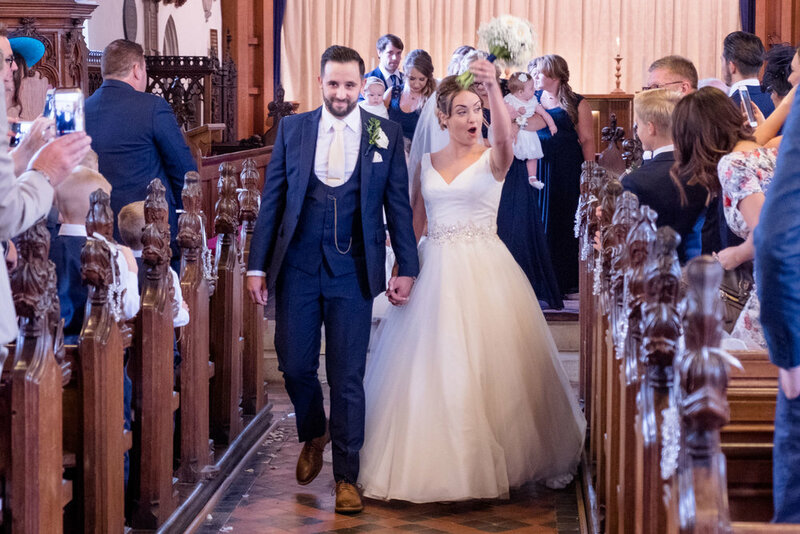 Ashwells presents itself as the ideal wedding venue for wedding photography; which enabled us to capture some beautiful wedding photographs of the happy couple. 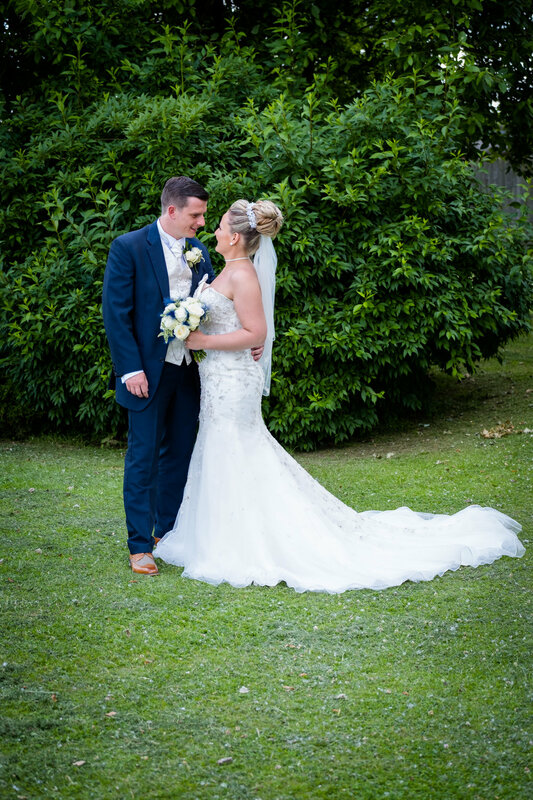 Our wedding photography packages include full day coverage of your wedding day; from bridal preparation through to evening wedding photographs, we ensure that every aspect of each bride and grooms wedding day is captured in its entirety so that they'll be able to treasure their dream wedding day for the years to come. 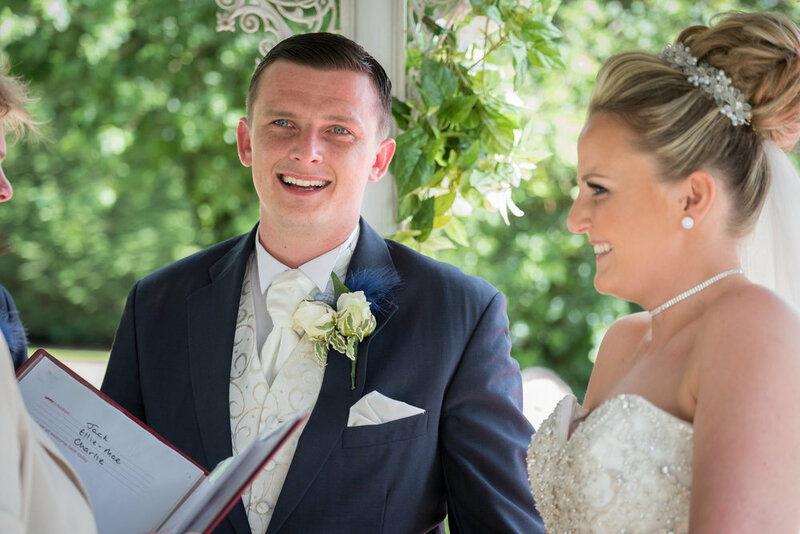 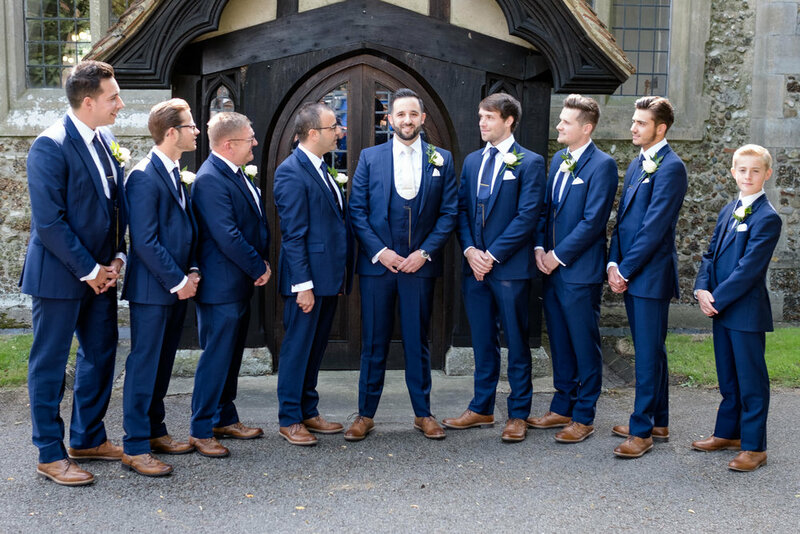 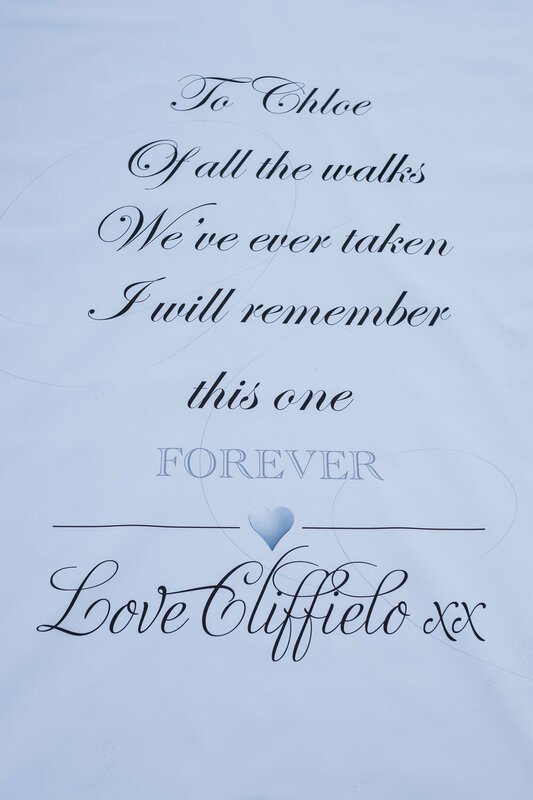 For more information on our wedding photography packages and prices for your wedding venue, click here. 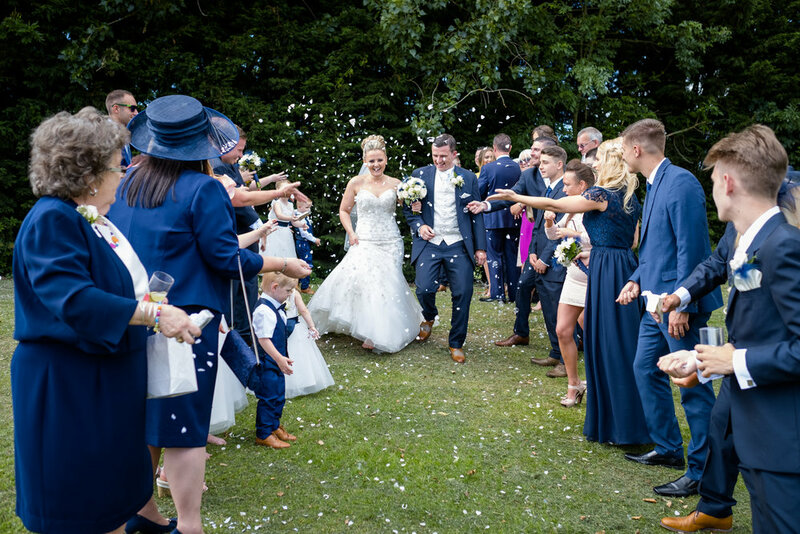 To view more wedding photographs by Phil Stanley wedding photography view our wedding portfolio. 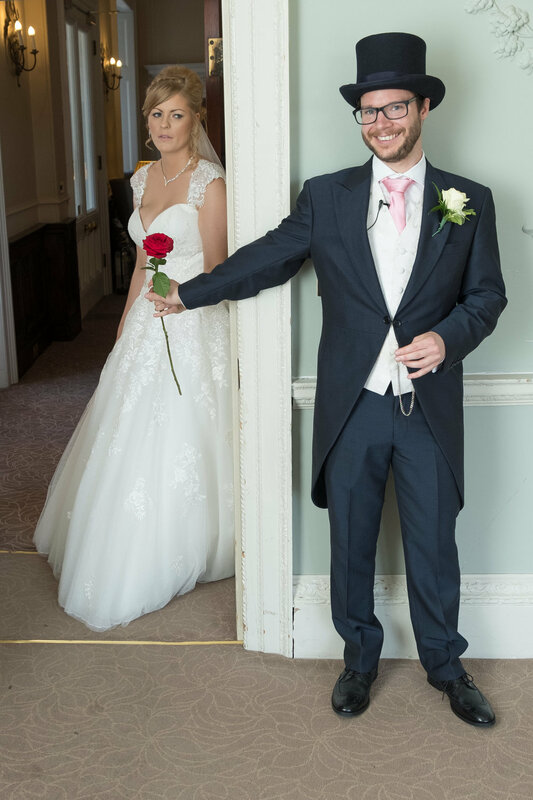 Or some of our other blog posts; Kirsty and Oli, Alex and Liam, Lucy and Russell. 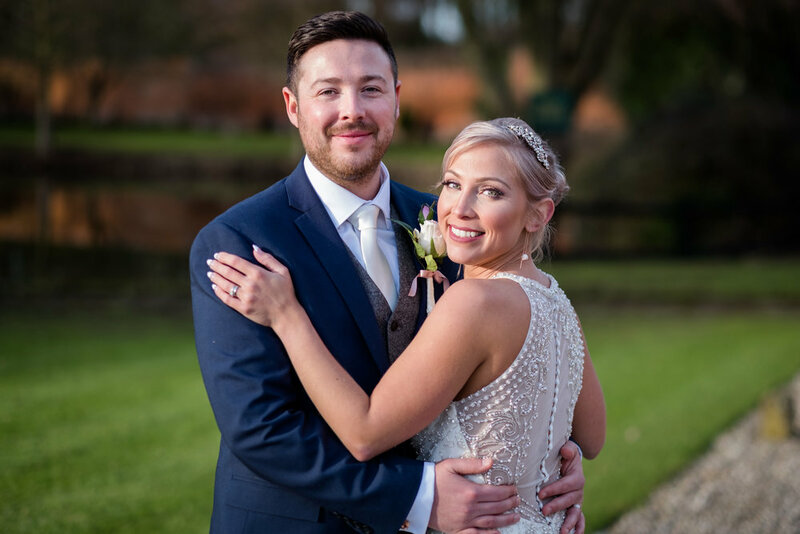 We headed to Wivenhoe house to photography Tony and Alisha's wedding day; we started with Alisha as she had her make up done in preparation for her wedding day before the wedding ceremony. 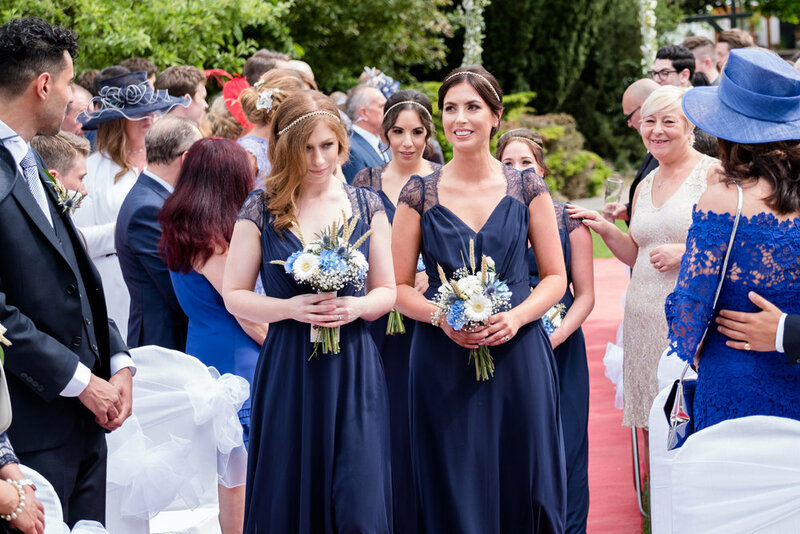 The day boasted great weather and a colourful atmosphere. 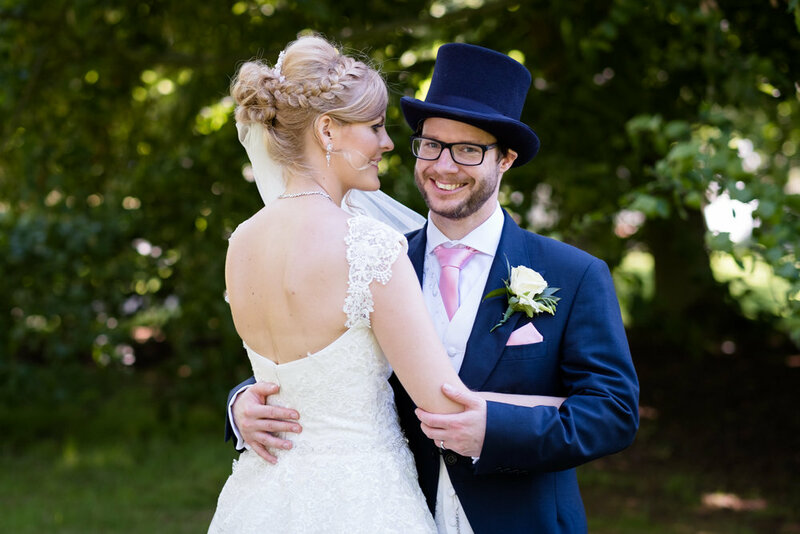 Wivenhoe House's large grounds made for the perfect backdrop for our wedding photography. 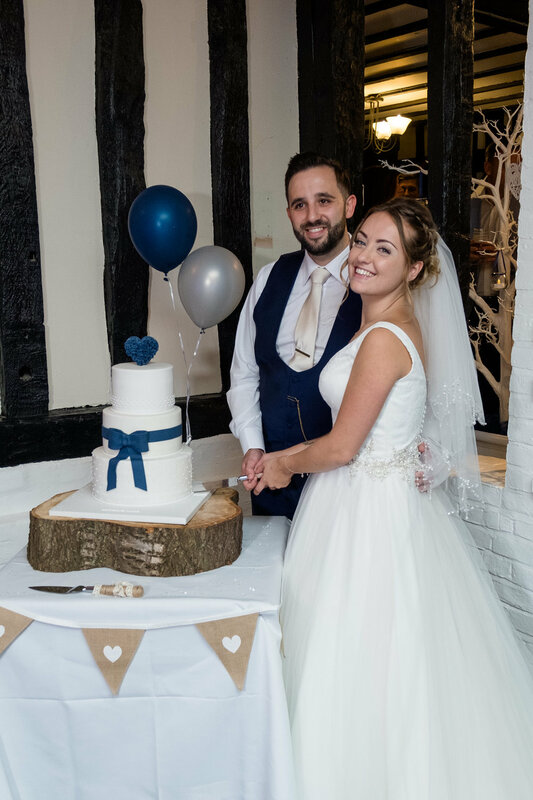 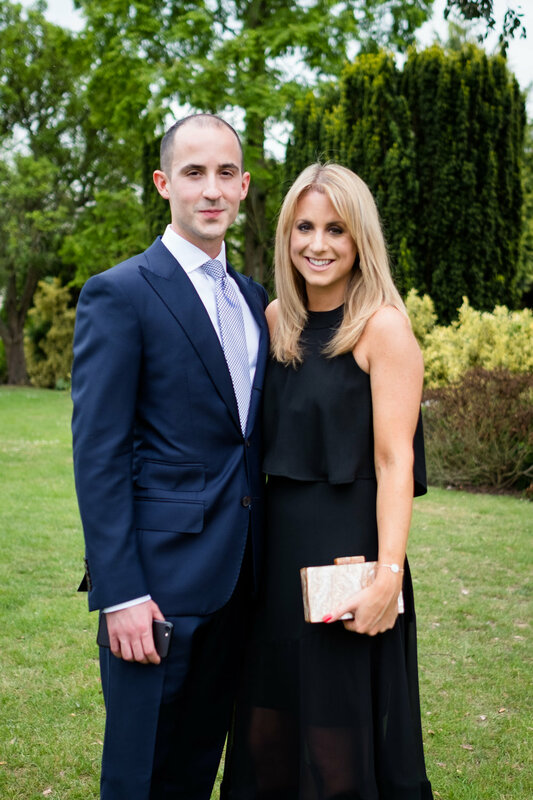 We headed over to Ye Old Plough House in Upminster Essex to photograph Phil and Sarah's wedding day. 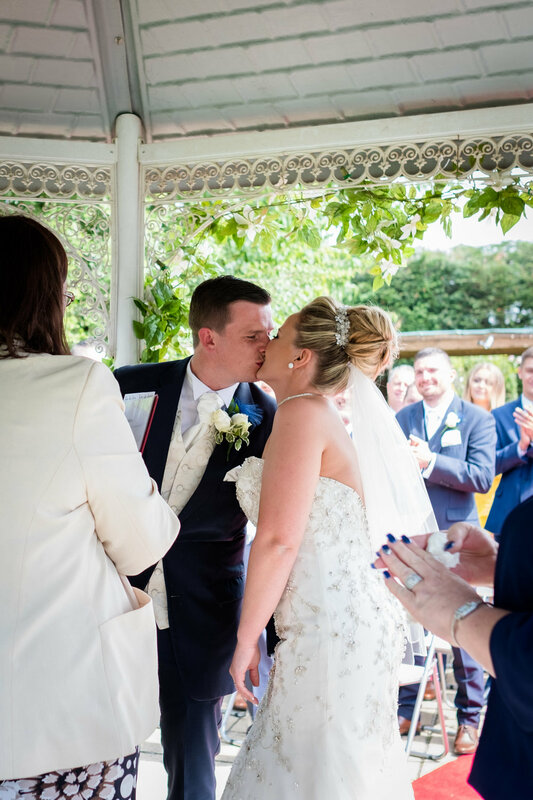 The weather was glorious luckily for their outdoor wedding ceremony, it was a nice change to be outside to witness their 'I do's'. 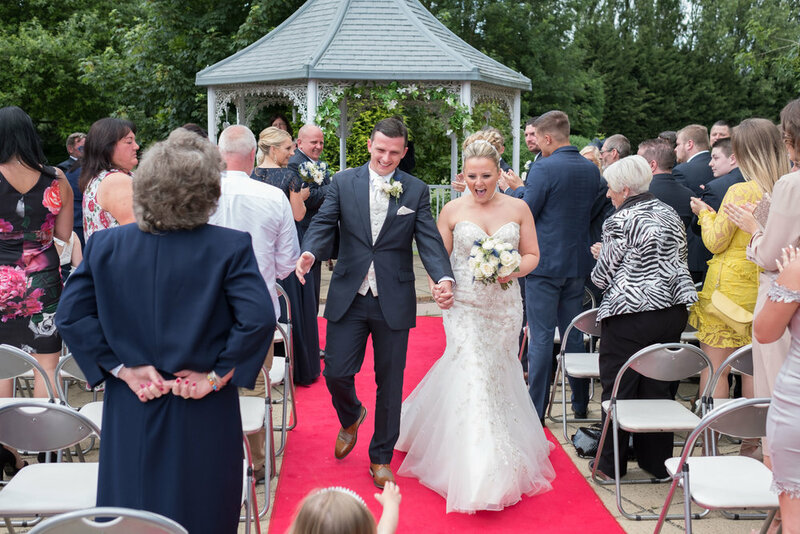 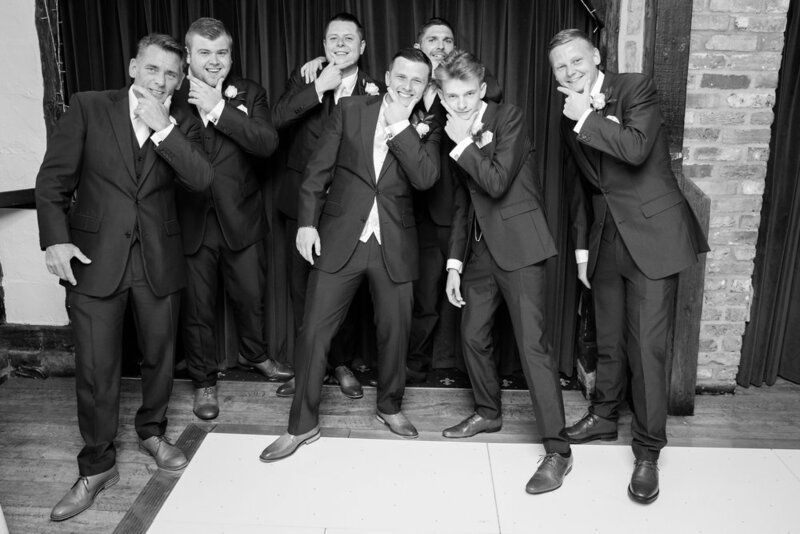 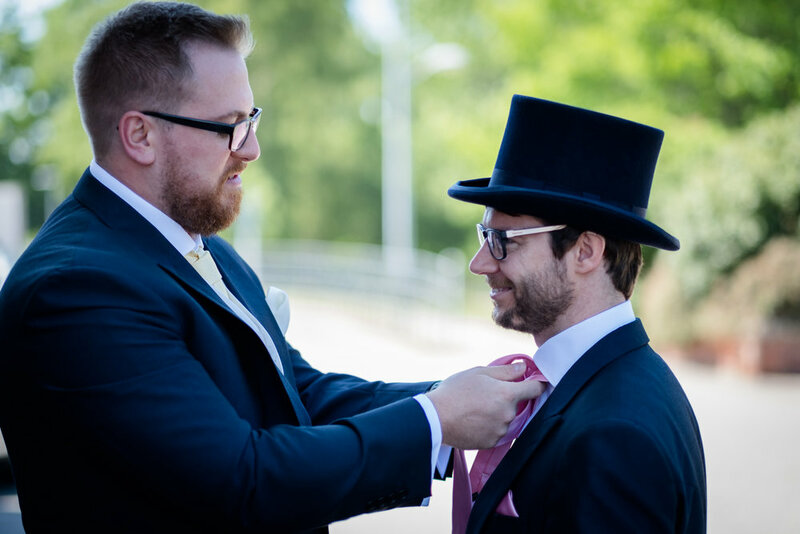 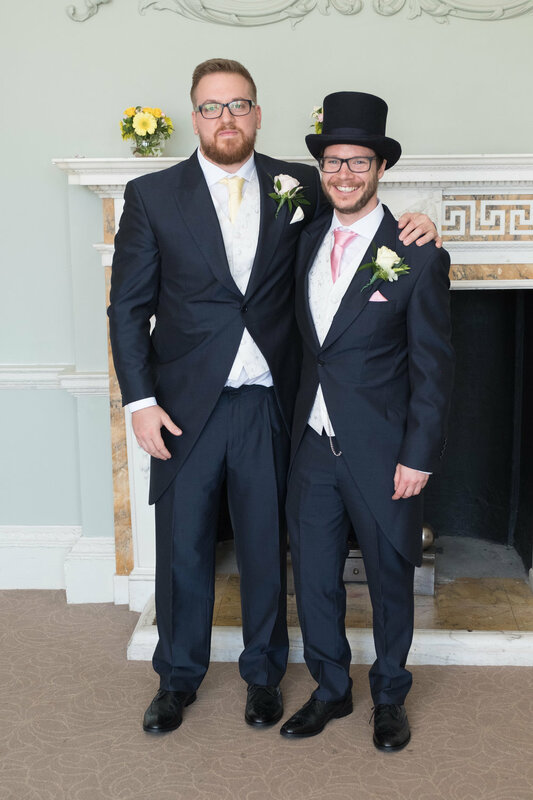 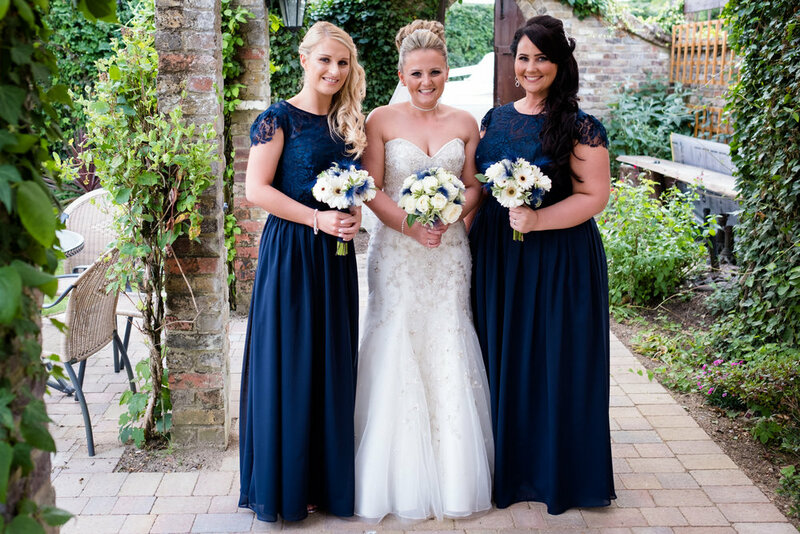 We headed over to Leez Priory in Chelmsford Essex to photography Laura and Sam's wedding. 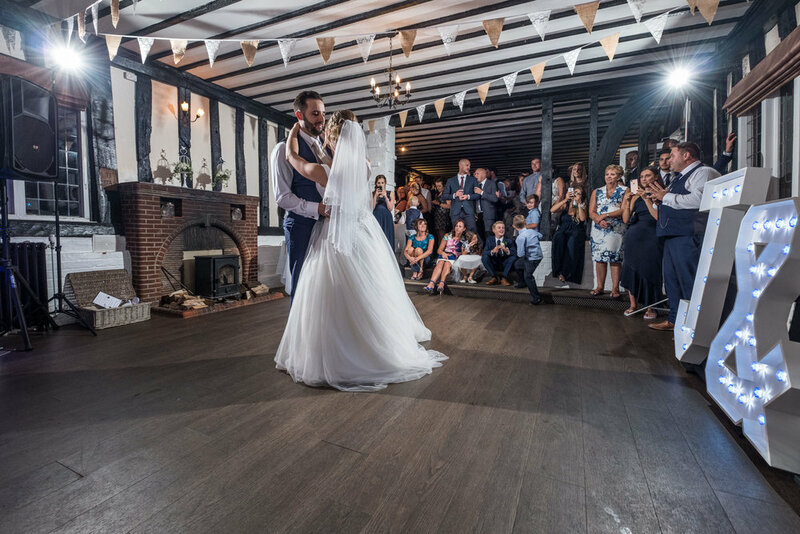 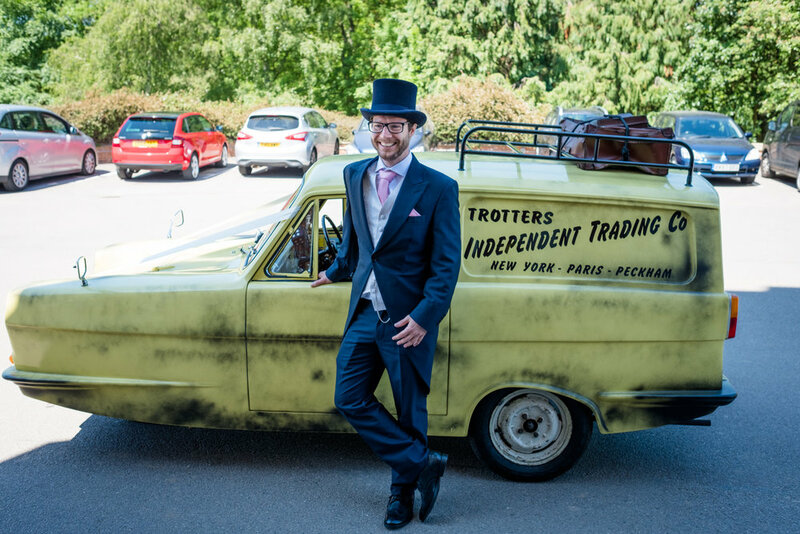 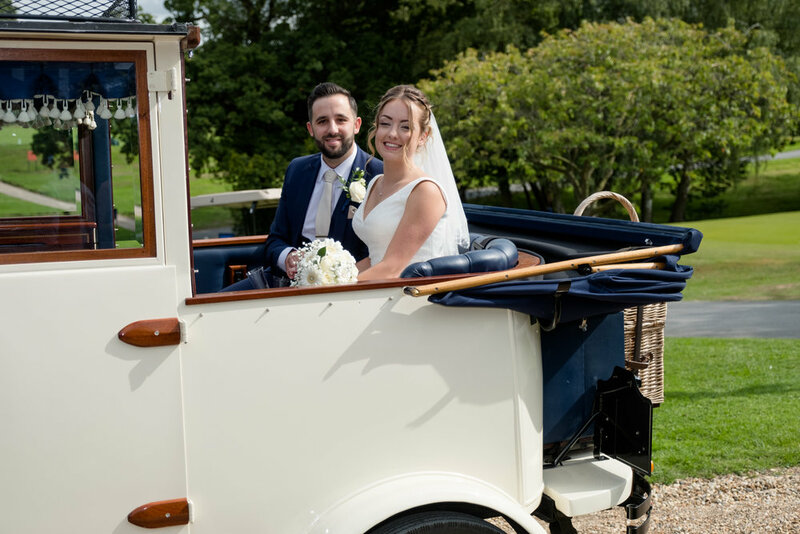 The priory boasts picturesque locations from its grand exterior with a sweeping driveway and rolling landscaped; through to the rustic charm of its interior. 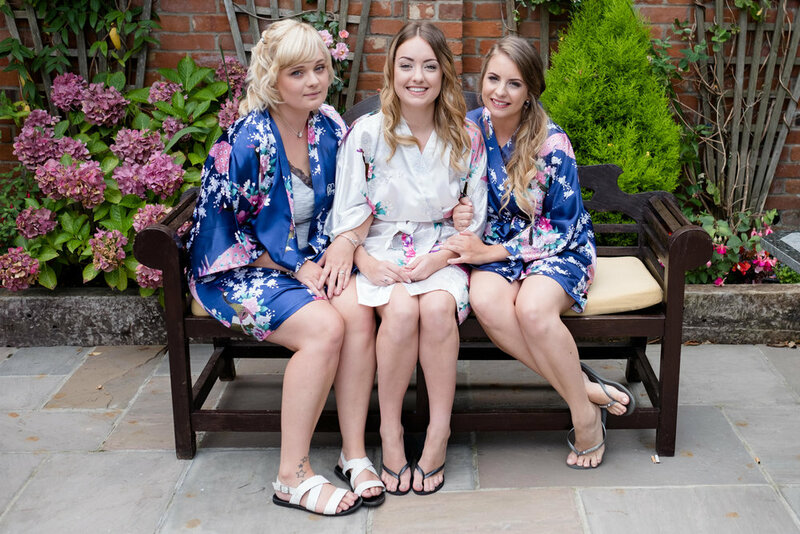 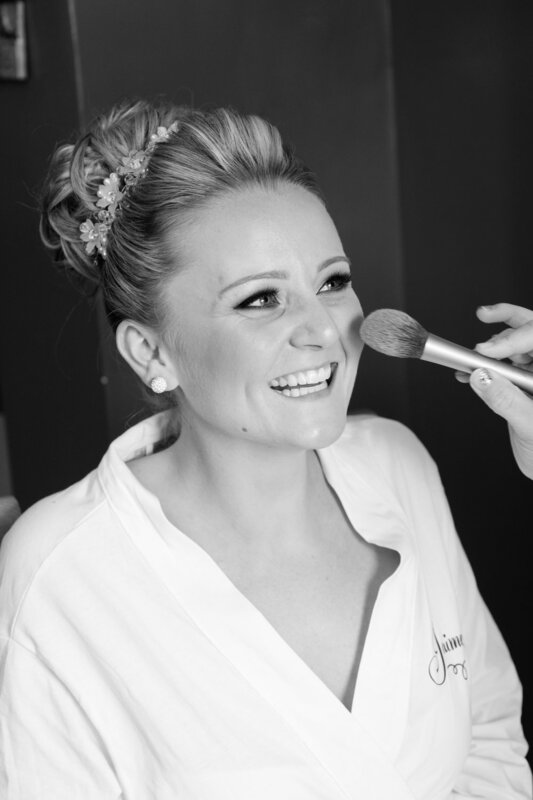 Laura started the day with makeup and preparation before we joined her to photograph her and the ladies as they got ready for their wedding day. 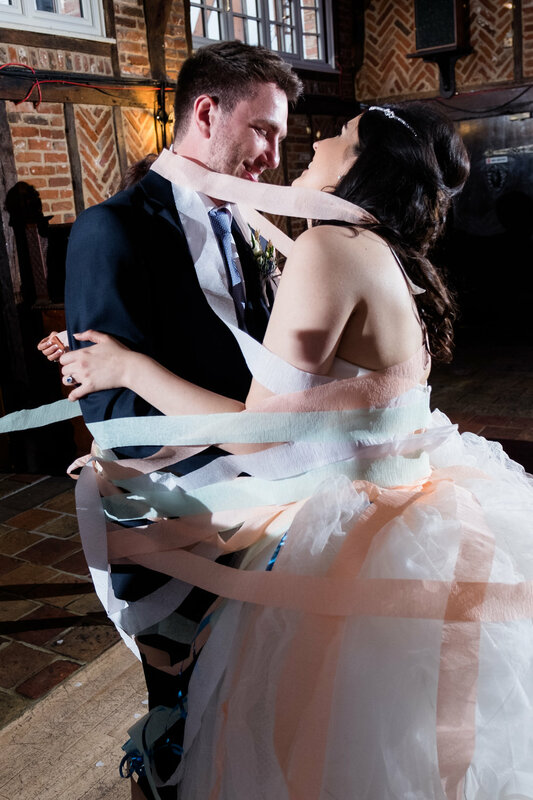 The day was a pleasure to photograph from the civil ceremony through to the cake cut and first dance. 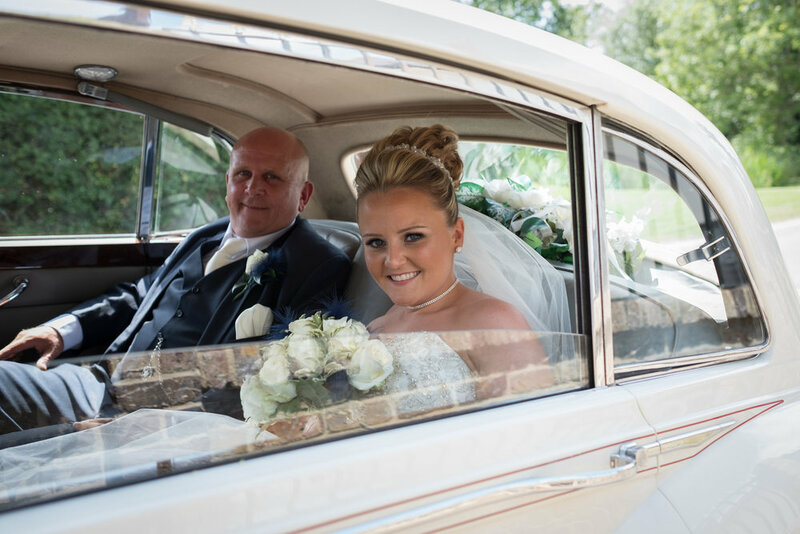 To view more wedding photographs by Phil Stanley wedding photography view our wedding portfolio. 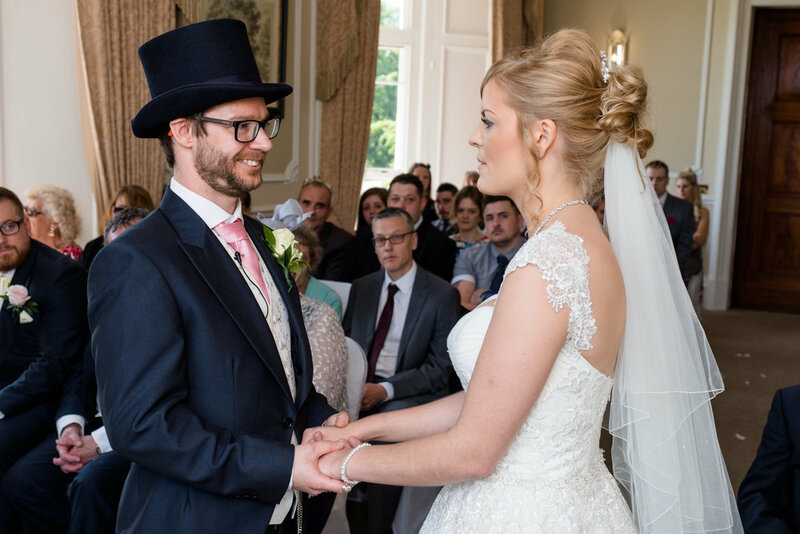 Or some of our other blog posts; Ellie and Phil, Alice and Craig, Chris and Chloe. 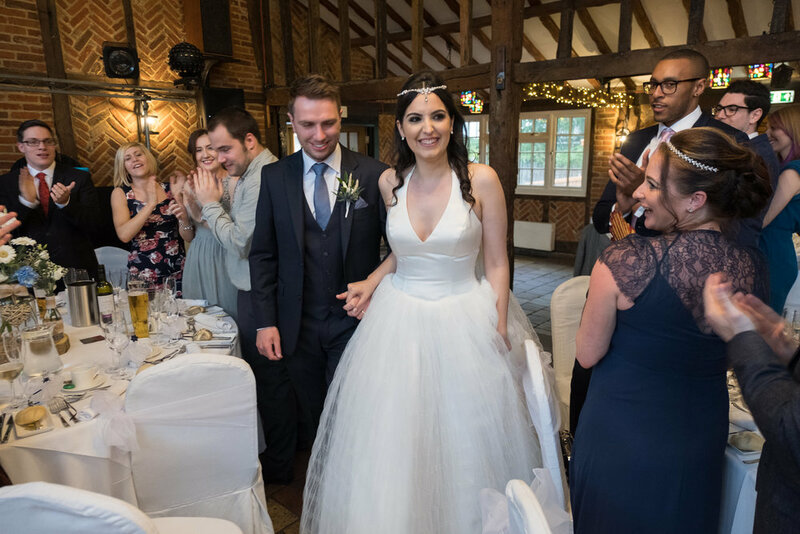 We headed over to the picturesque Warren golf and country club in Essex to photograph Chloe and Jordan's dream wedding day. 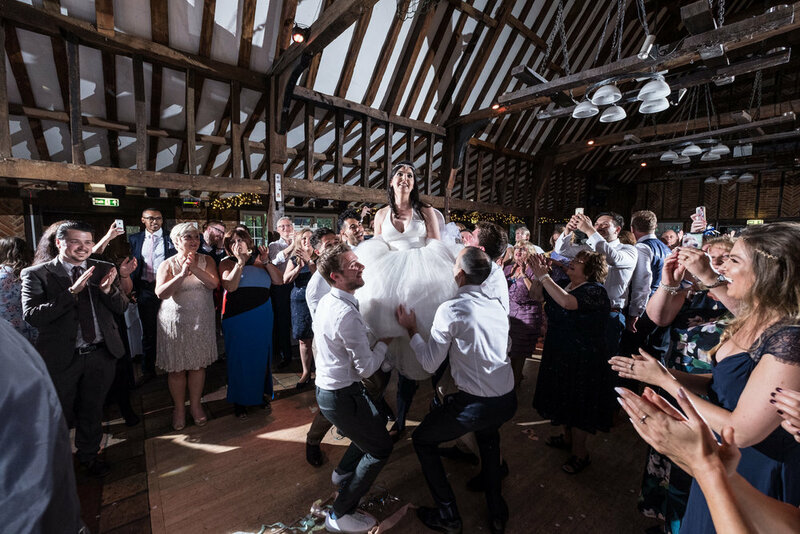 The 18th century baronial barn offers a stunning location for wedding photography; with impressive exteriors and rustic interiors it's a great location for wedding photography regardless of the weather. 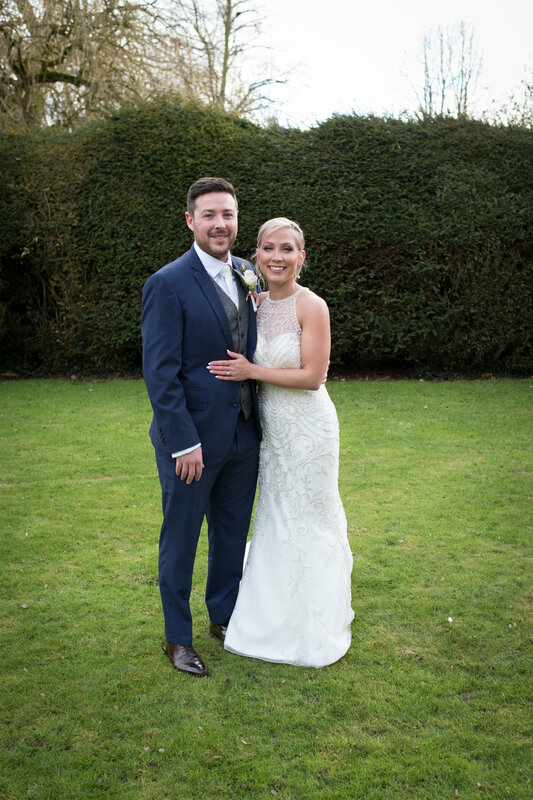 It was a pleasure to photograph their wedding day and to join in the celebrations with them as they became husband and wife.